Philadelphia was essentially the birthplace of boxing in America, the city where matches first took shape in the back of bars. 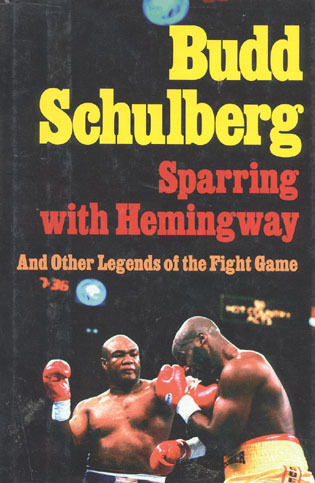 Jack Johnson, the first black heavyweight champ, fought more times in Philly than any other city besides his hometown; Sugar Ray Robinson, perhaps the best boxer ever, fought under his first promotional contract in Philadelphia, appearing there twenty times; and Joe Louis, one of the greatest heavyweights of all time, was trained by a Philadelphia fighter. 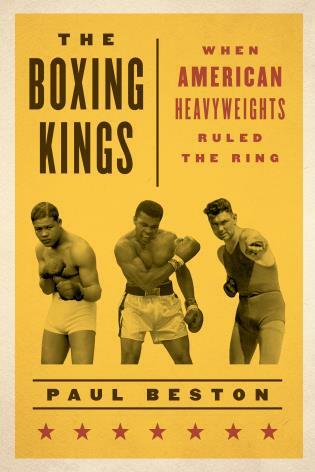 In Boxing in Philadelphia, Gabe Oppenheim examines the rise and fall of boxing in Philadelphia, and how it often mirrored the city’s own narrative arc. 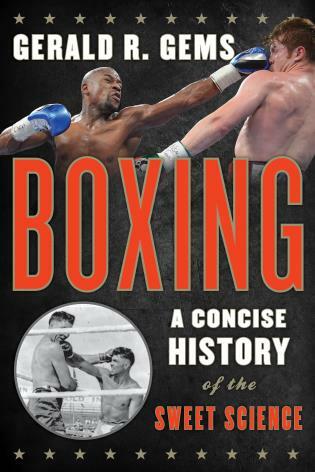 Originating from the tales told to Oppenheim by a retired Philadelphia trainer, this history of boxing is drawn from personal interviews with current and former fighters and managers, from attending the fights in local arenas, and from watching the boxers train in their gyms. 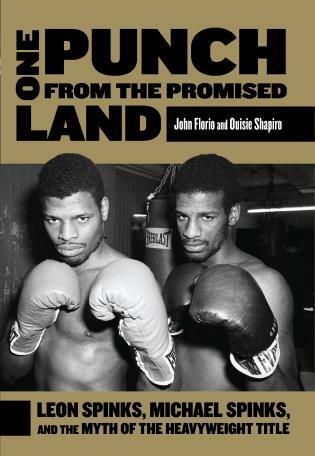 In this book, Oppenheim opens a window into the lives of such fighters as Jimmy Young, Meldrick “The Kid” Taylor, Teon Kennedy, and Mike Jones, telling with remarkable detail their struggles, triumphs, and defeats. 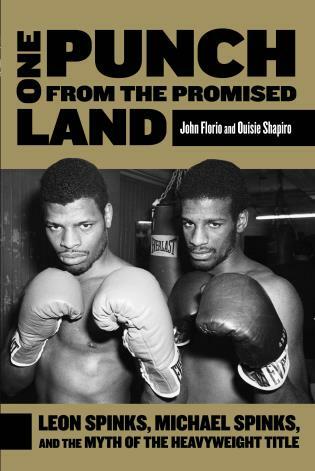 Throughout, Oppenheim weaves together cultural history, urban studies, and biographical sketches of past boxers to create this comprehensive account of Philadelphia and its fighters. Gabe Oppenheim is a freelance writer in New York. He has written features and movie reviews for TheWashington Post, as well as a novella. After the quality of prose and the depth of admiration the author feels for his subjects, commitment is what resonates most about this book. 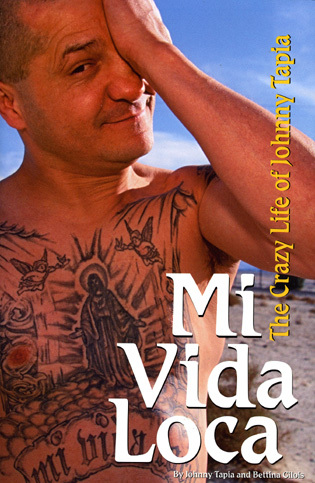 To write a book like this about lesser-known figures in a lesser city requires much, much more than would a book about Joe Frazier and Bernard Hopkin's favorite Philly cheesesteak spot of Oscar De La Hova's escape from East Los Angeles. 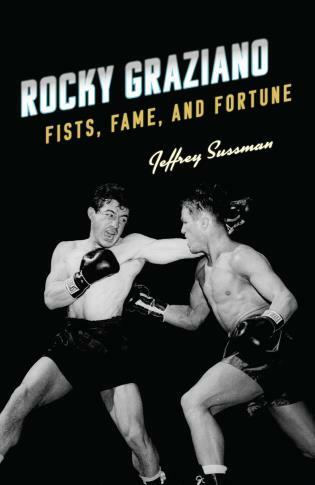 . . .Oppenheim's book will be deservedly considered one of the last good books written about [boxing]. 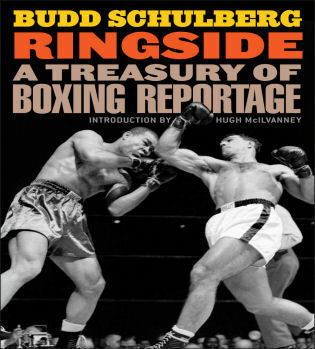 Boxing in Philadelphia makes for a good read because it is a voyage of discovery. 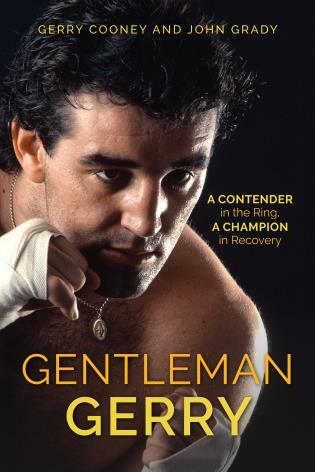 Many of the boxers scrutinized are relatively unknown fighters who had to scrap and bully and live out a precarious existence in which life was all about struggle and survival (the book’s subtittle). 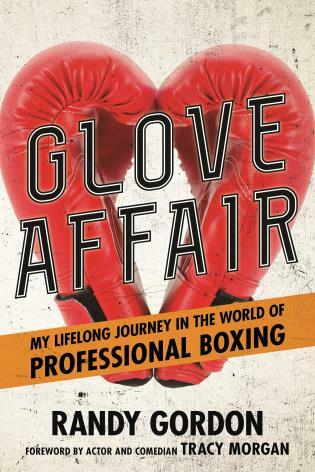 . . .Oppenheim’s book has an earthy, genuine, leather, sweat-and-swat feel to it. 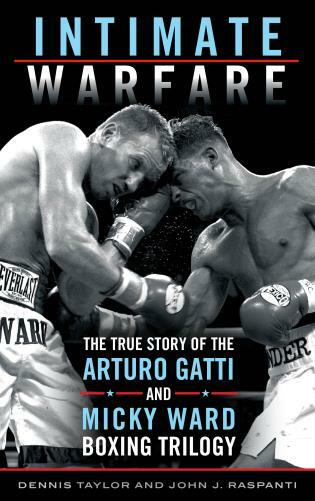 This man is passionate about boxing and has the rare gift of seeing himself, and his vision, as it really is. 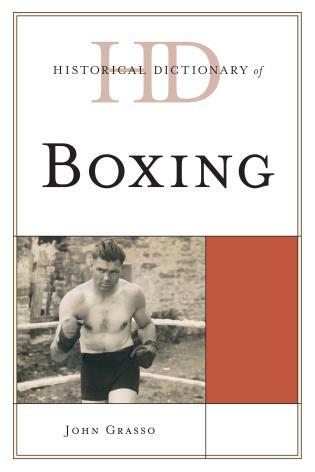 . . .As a fan of boxing, this writer enjoyed studying Oppenheim’s methodology. 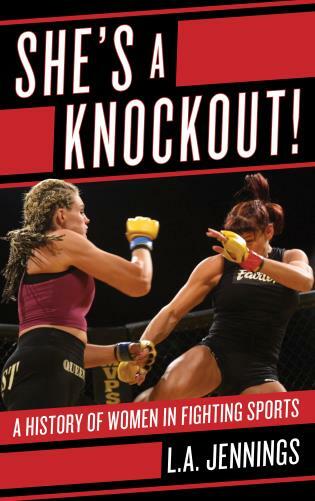 Anyone familiar with or interested in the Philly fight game will enjoy a fast-paced read that can be picked up and put down at will. 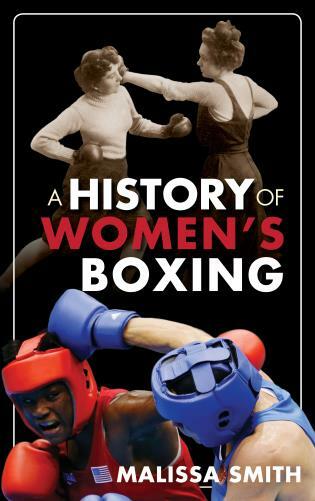 Researchers exploring the history of sport in Philadelphia or comparable urban centers may find some valuable sources or stories on any given page of Boxing in Philadelphia. . . .Oppenheimer’s book might resonate with college-level teachers because it is, ultimately, his own narrative—and it looks a lot like the kind we see on campus every year. His story is about a bright-eyed student away from home who takes some risks, finds new interests, and applies it to the pursuit of his desired career with an admirable passion. Many of us enjoy watching our students grow and mature from their first semester through their walk across the stage at Commencement, and many teachers probably share my particular affinity not just for the smartest or most successful ones but for those that found a real passion—and it does not matter for what—during their short time with us. 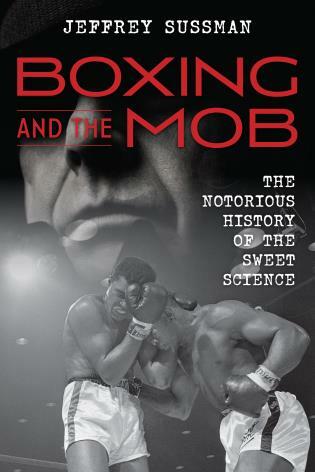 Boxing in Philadelphia features Oppenheimer prominently and in fact charts his own journey as a researcher and writer, blending his Muckraker impulse with a New Journalism approach while appropriating the stylistic devices from Beats and Gonzo writers. . . .[Throughout the book] there is evidence of growth, learning, and unquestionable passion. 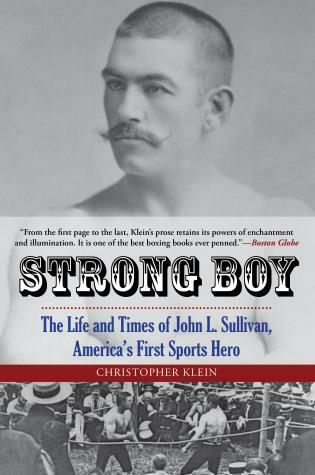 Boxing in Philadelphia:Tales of Struggle and Survivalprovides an amusing and thought-provoking look into the history of the inherent masculine and rough boxing culture of Philadelphia. Simultaneously Oppenheim’s book can be read as real life stories of social class and social exclusion in sport. 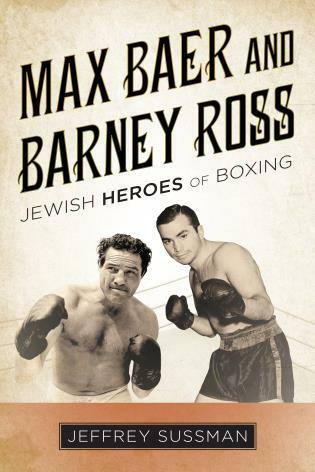 If either of these two prospects entice you, you should absolutely pick up Oppenheim’s boxing book. In doing so, expect an easy and enjoyable read. I found it enlightening and personal and valuable and smart and fresh. 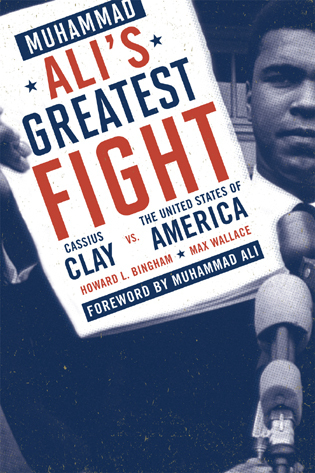 The book captured the unique feel of the Philadelphia boxing experience… the mystique that is Philadelphia boxing. 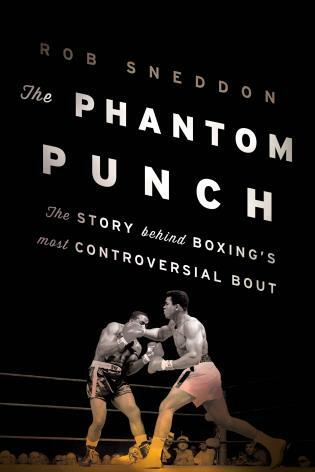 It is too good not to be read by boxing enthusiasts. I read this with the gathering sense of nodding my head, and say everywhere to myself in the figurative margins: yes. 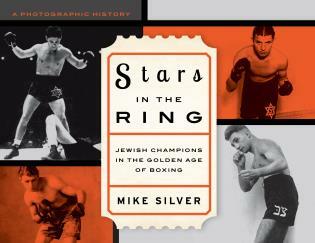 Featuring an array of photographs and exclusive interviews, this book captures the unique history of Philadelphia boxing. 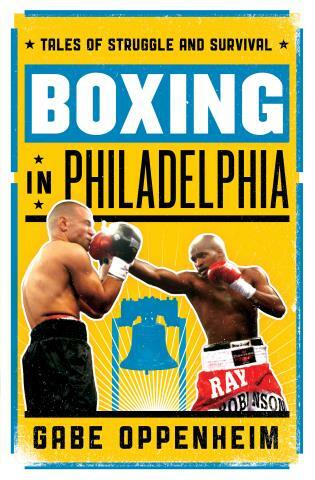 It will interest boxing fans, those who enjoy sports and cultural histories, and of course, native Philadelphians who want to discover more about their city and their fighters.